J.A Hazell are a heating and plumbing company, fully insured with over twenty years experience in the heating and plumbing industry. I cover witham braintree chelmsford silver end rivenhall tiptree colchester maldon kelverdon hatfield peveral and anyhere in between these places. 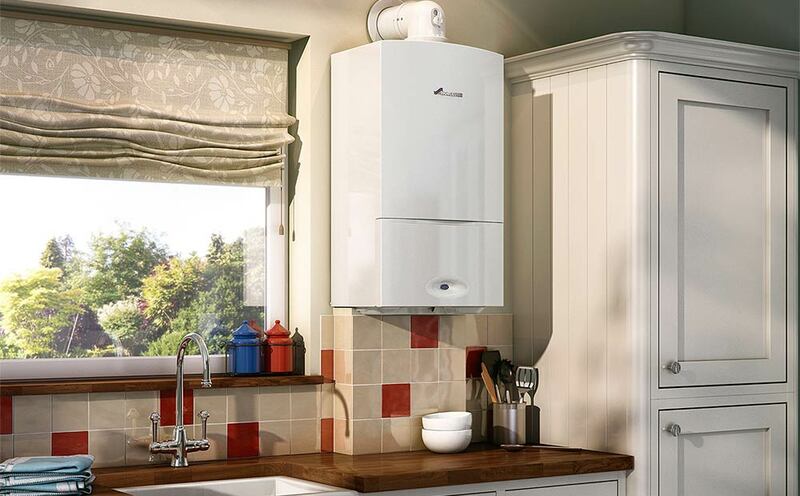 J.A Hazell Heating & Plumbing Services include boiler services, gas safety checks, landlord inspections, boiler breakdowns and repairs, flue testing, gas cooker instals including range ovens, gas hobs, hot water heaters gas and electric, boiler upgrades and replacements.